Another movie list! This time it’s all about Christmas! There are so many Christmas movies and since I’m a fan of the horror genre, I also added some Christmas themed horror movies to the list. 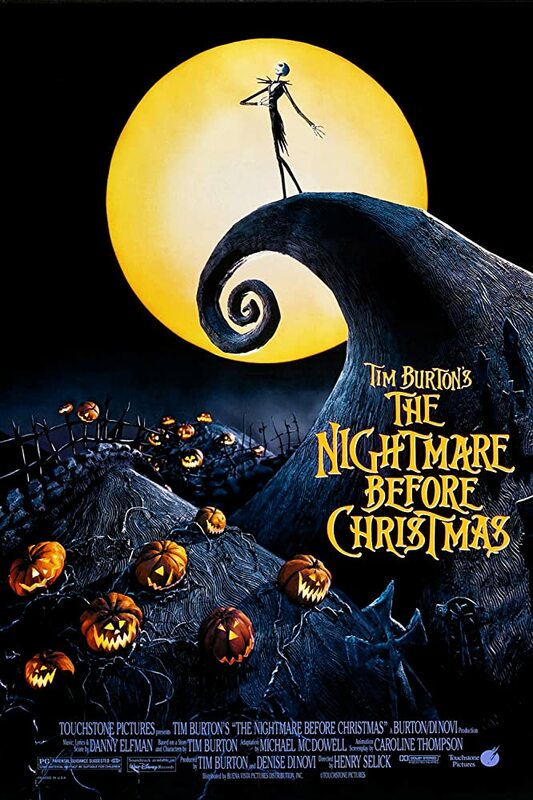 I recommended this movie in my last movie list, because it’s one of my favourite Tim Burton movies. It combines Christmas and Halloween together, two holidays I love. So why not watch it again for Christmas? One of Dr. Seuss’ classics. 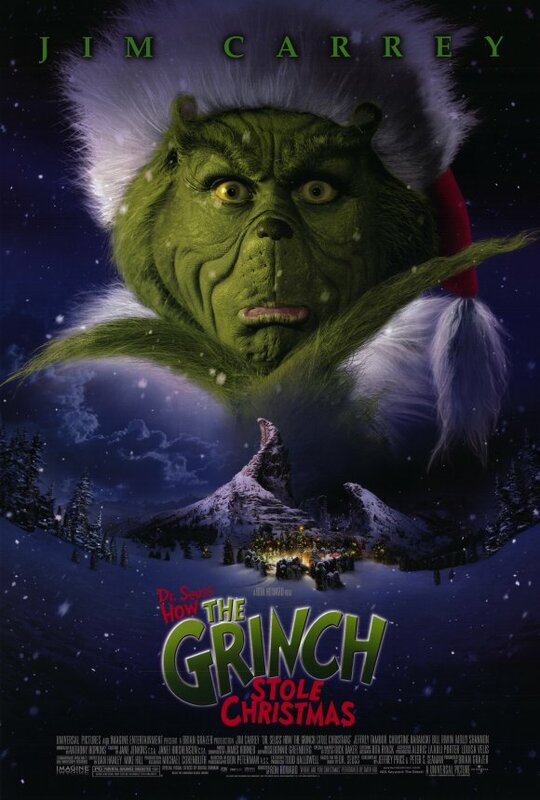 I love how Jim Carrey portraits the Grinch so much, his facial expressions and movements fit perfectly to the Grinch’s character. 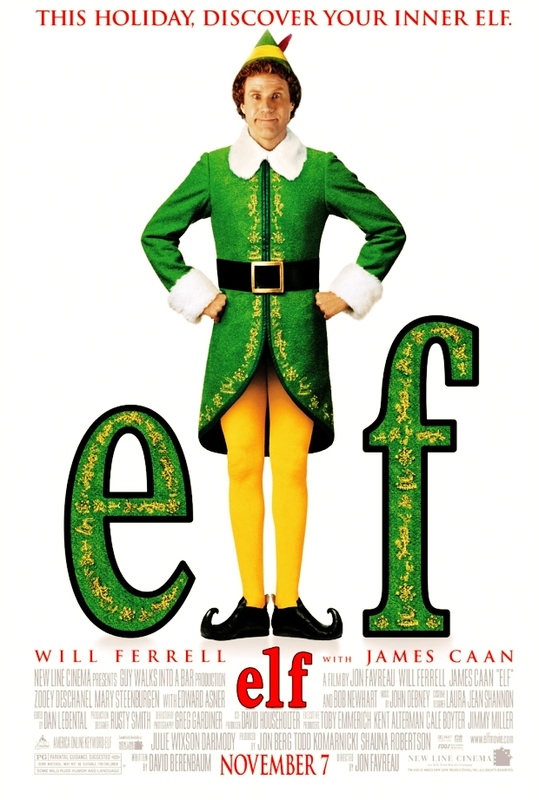 Elf is a comedy movie about a man who grew up believing he’s an elf, but then find out the truth about his heritage and goes out to search for his real parents. Even though this movie came out 2003, it still counts as a Christmas classic. 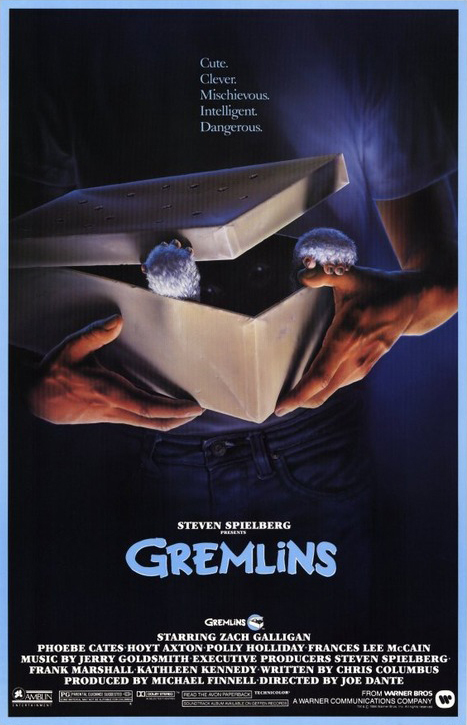 Some TV stations didn’t want to show the typical Christmas movies, so instead, they showed the movie Gremlins. As a child, I loved the sweet and cute little fluffball until it turned into a scary Gremlin. Even though I was scared, I just watched the whole movie hoping that everything will turn out well. This is the only Batman movie whose plotline plays during the Christmas time. 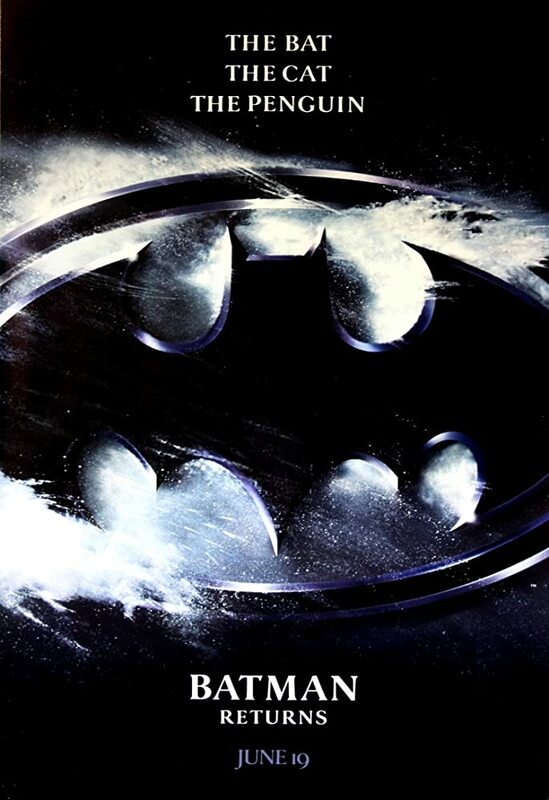 If you want to have an excuse to watch Batman during Christmas, this would be your go-to movie. In folklore, Krampus punishes children for misbehaving. In this movie, a child loses his Christmas spirit due to his dysfunctional family and accidentally conjures the Krampus who then wreaks havoc over the tranquil neighbourhood. I hope you have fun watching one of these movies and if you’ve already did, please tell me more about it in the comments below! All images are from IMDB.